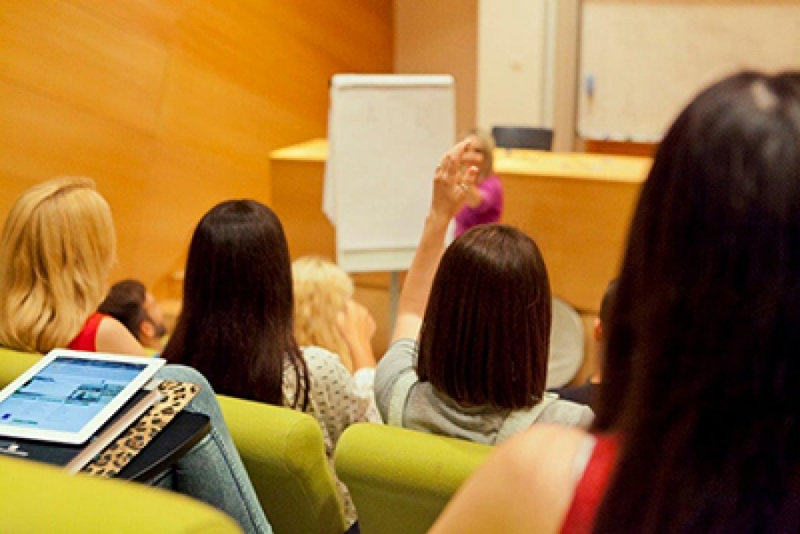 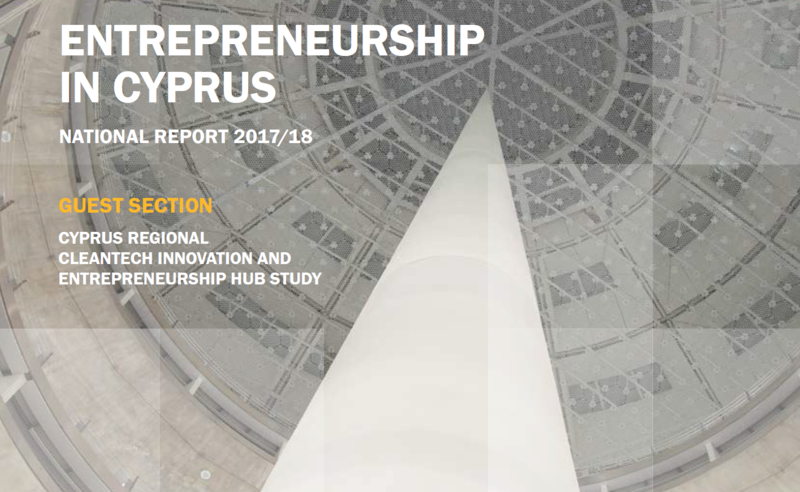 Our mission is to promote the culture of entrepreneurship in the academic community of the University of Cyprus: students, young researchers, academics, administrative staff and graduates. 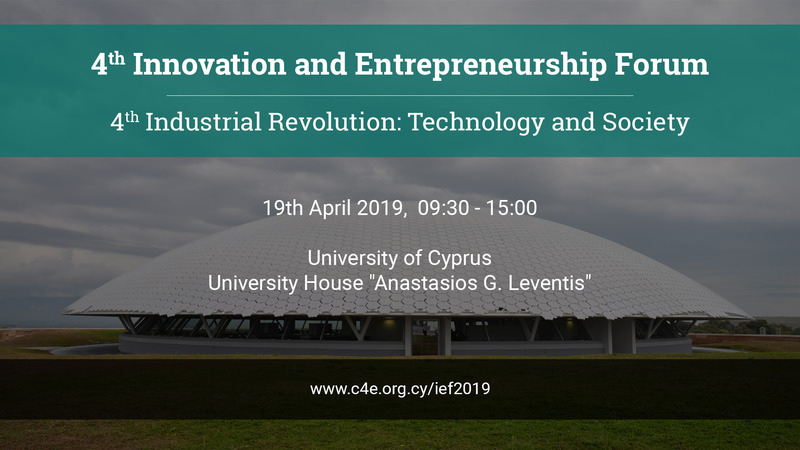 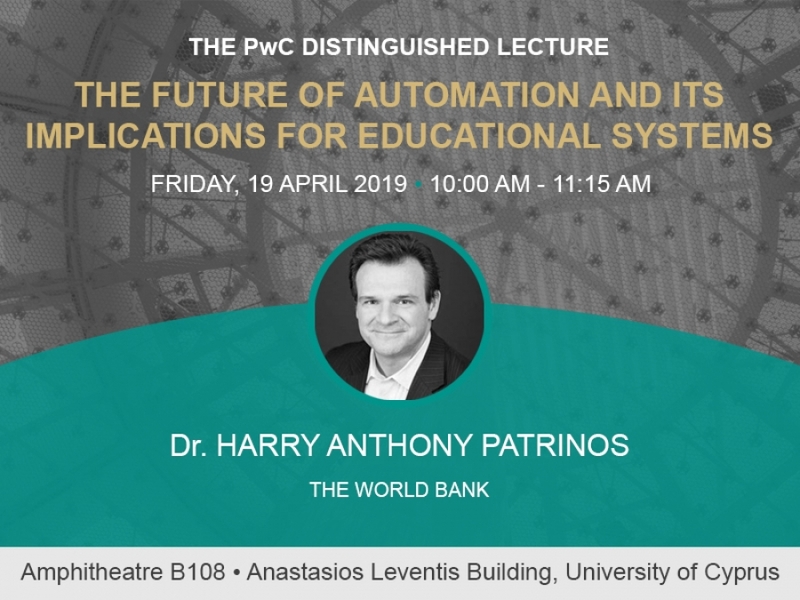 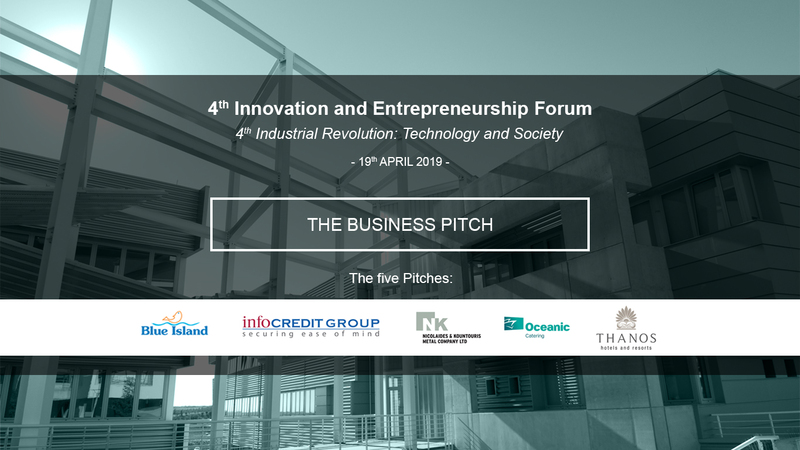 We strive to contribute to the development of a healthy, innovative business ecosystem in Cyprus that can exploit research results, infrastructure and expertise available in the University, in order to compete with the international business environment. 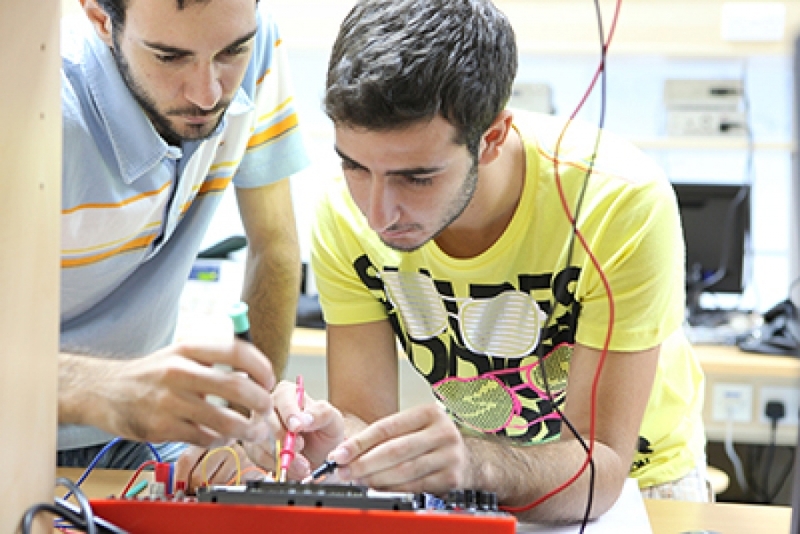 To foster opportunities for the UCY community to acquire substantial knowledge in entrepreneurship, exposure in innovative business environments and interdisciplinary collaborations. 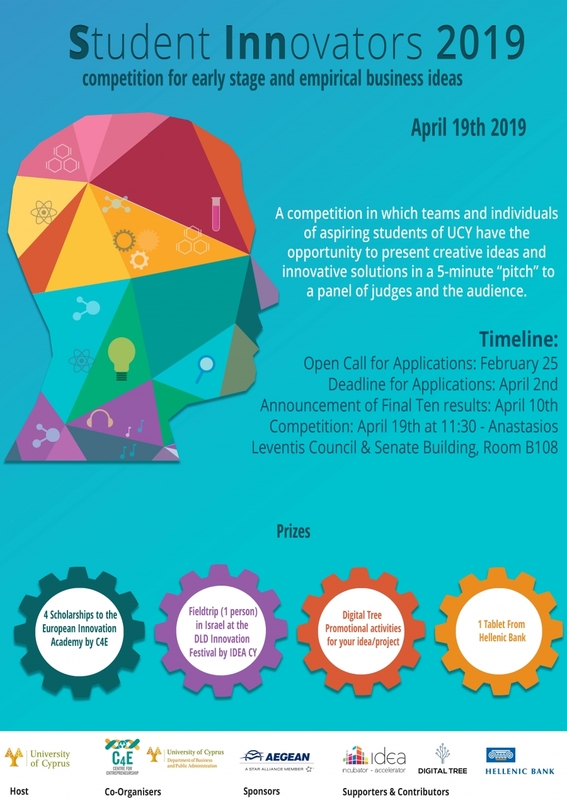 To support and mentor the University community in their quest of transferring their research results or innovative ideas to the local or international business market. 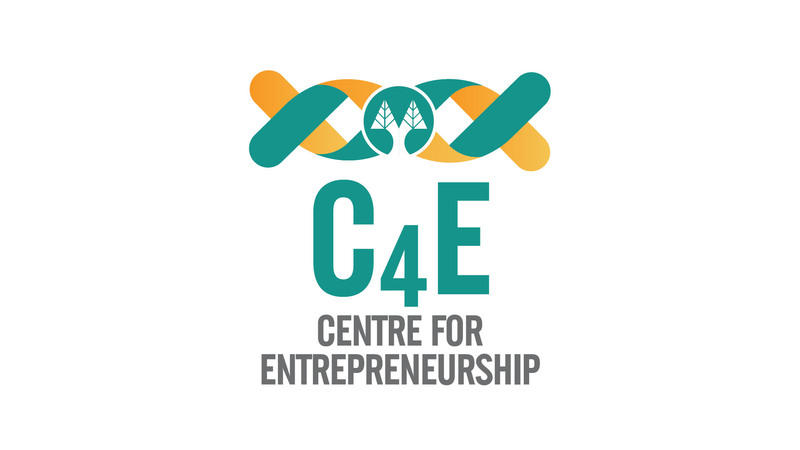 To create synergies, to use available resources and expertise outside UCY, promoting the work and results of C4E in the Cypriot society, the surrounding countries and the European Union.